Jill goes into the mysterious world of cravings, moods and health related to the gut microbiome (cue the X-files music). This is an excerpt from JRF Podcast #200. And so much more, stem from disbiosys in the gut microbiome. For anyone trying to lose weight and/or trying to eat healthy, this video provides critical information. We are human hosts to micro bacteria, and what we eat very much determines the nature of that micro bacteria. Are you feeding it to serve you and your well being, or are you feeding it to serve it, and its well being; at your expense? I’m not a food expert, nor a nutritionist nor a medical professional. 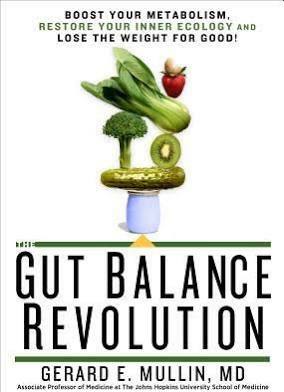 But, what I learned through my own experience of restoring my gut health blew my mind in combination with my Source God connection, restored my health in ways that I didn’t think were possible, particularly in my late 40’s. Plus, what worked was so different (and even opposite) of everything I thought I knew about health and getting healthy!! Let’s not keep the answers to our health and well being secret any longer, yes? Getting well at any age isn’t so much about hitting the gym, but about cleaning up your diet. But, if we don’t know about the gut microbiome, we won’t appreciate the enemy in our eating well. Our gut microbiome is much more like an X-files episode than your health professional would probably care to admit. Save your money, don’t hire the trainer or sign up for the gym membership until you get your food routine dialed in. Changes your priorities, yes? 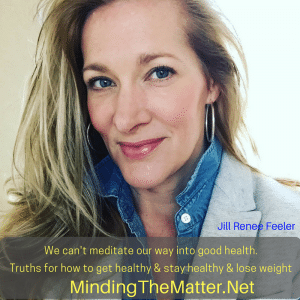 Join us in Minding the Matter HERE!